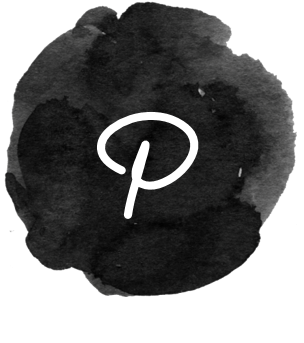 Welcome to Whatakrakka Fancy Pads where you will find handmade cotton and bamboo cloth menstrual pads that are extremely effective as well as being very pretty to look at. 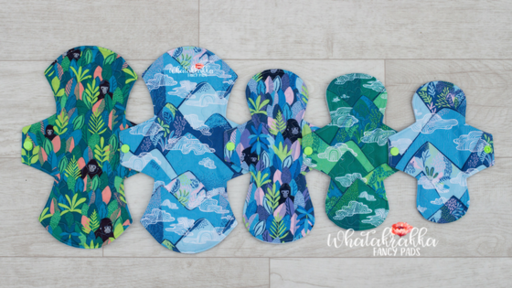 I use fun cotton prints to make sanitary pads that will make your period a more eco-friendly, pleasant and even fun time of the month. 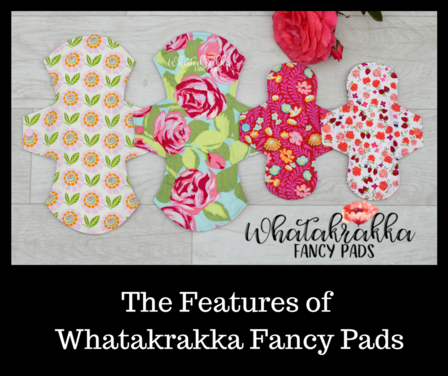 Not only will you be removing nasty chemicals from your life, you will also be saving yourself money in the long run and you may even find yourself looking forward to your period so you can use your beautiful Whatakrakka Fancy Pads. Get your reusable menstrual pads sorted - order from our gorgeous range. Next restocking will be Wednesday 3rd of April 2019. 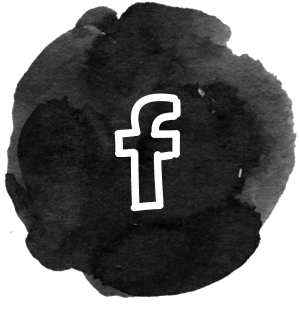 Please subscribe to my mailing list here. 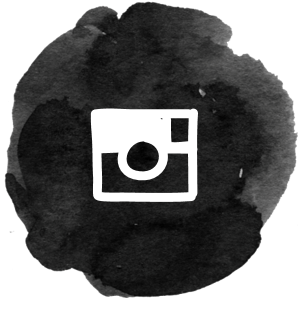 I will send you an email a few days before each restocking is due to take place. Pads are sold via online website re-stockings. All the pads are listed on the website and go live at a certain time (date and time is emailed out to subscribers a few days before the event) for 'fastest fingers first' purchasing. Due to demand, I do not do custom orders or pre-orders. This way I can sew heaps more pads that can be sold via the website during restockings. 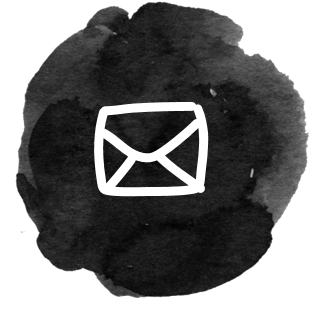 Subscribe to get emailed before the next restocking.